Nitrous oxide, or laughing gas, is the most frequently used method for easing mild to moderate anxiety in children. 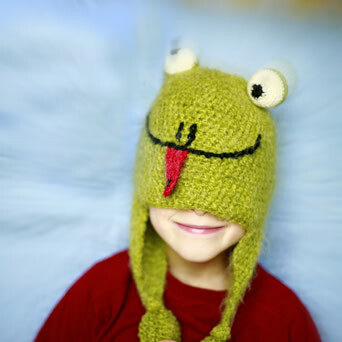 Administered through a small mask that fits over your child’s nose, it is an effective way to calm anxiety. Your child will be asked to breathe through his or her nose and not through their mouth. As the gas begins to work, your child will become calm, although he or she will still be awake and able to talk with the dentist. At the end of your child’s appointment, he or she will resume breathing regular oxygen, and all the effects of nitrous oxide will disappear. As your child gets older and becomes more comfortable during dental visits, nitrous oxide may not be necessary.